Justice Brothers Pumpkin Patch 2018: Thanks for coming out! We had such a great time at the inaugural Justice Brothers U-Pick Pumpkin Patch this year! 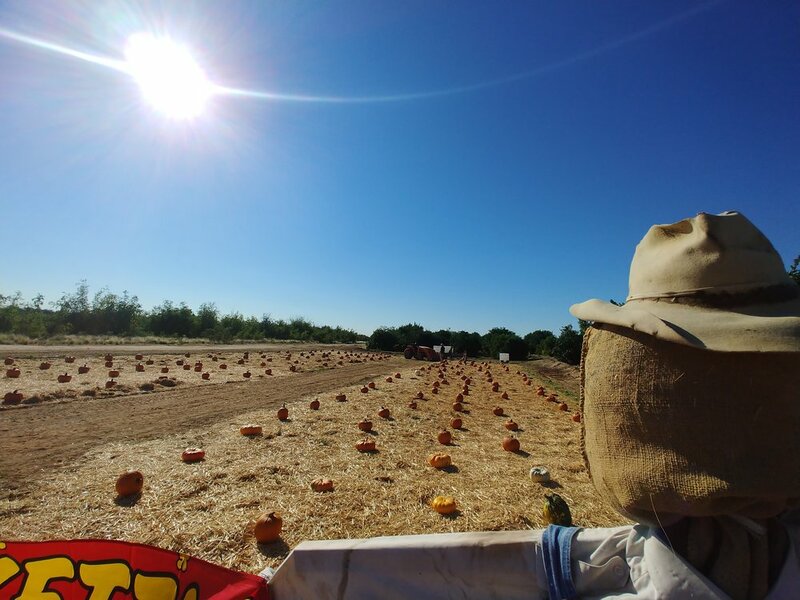 We offered Arizona pumpkins, a pumpkin decorating station, kettle corn, local honey and the beautiful Arizona fall weather out at the field. Thanks so much to everyone who stopped by, and we look forward to an even bigger patch in 2019!